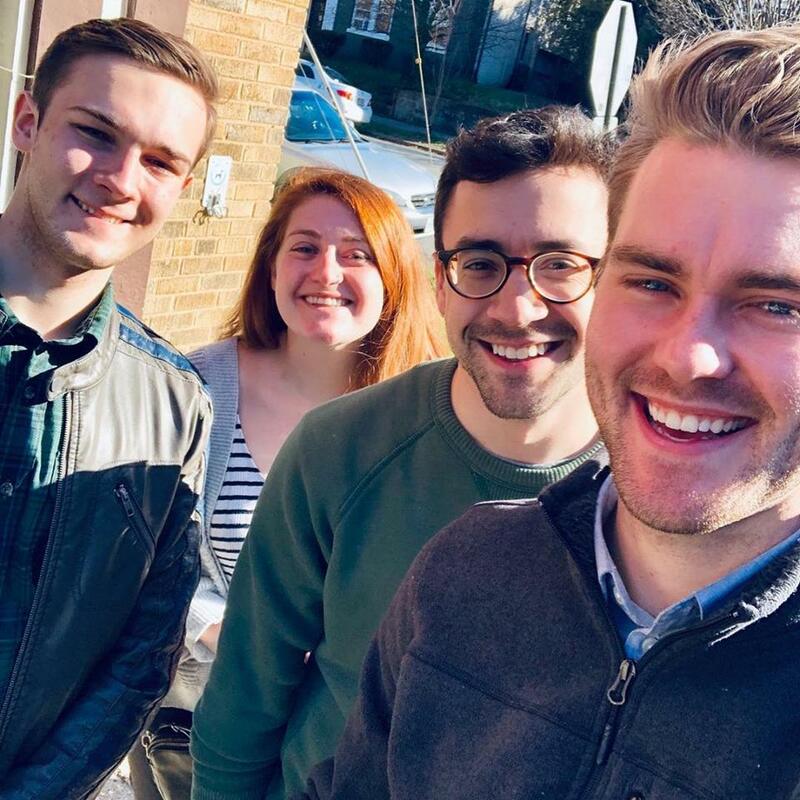 If the University of Richmond law student is elected, he’ll be the second openly gay state Senator in Virginia — as well as one of the youngest. 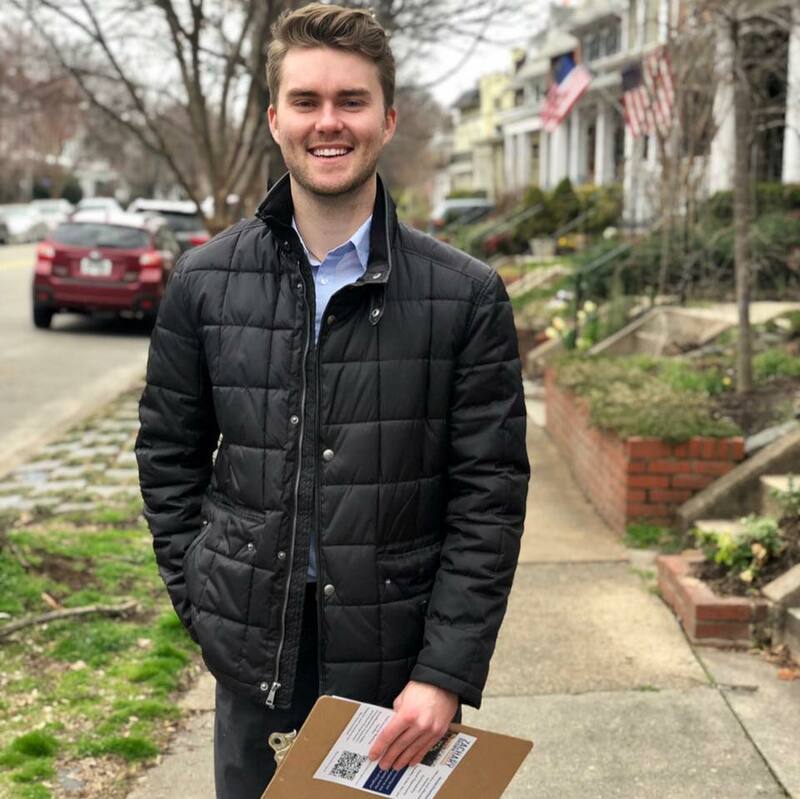 Zachary Brown is your average 23-year old first year law student, except in one way — he’s also running for Virginia State Senate. Brown is running against incumbent Senator Glen Sturtevant in the 10th state Senate District, which encompasses parts of Richmond City, Chesterfield, and Powhatan. Brown would be the second openly gay Senator in Virginia’s Senate. While his being elected would be a great step in terms of LGBTQ representation, he doesn’t think that sexual orientation matters to his campaign as much as it once would have. LGBTQ equality and dignity is a key part of Brown’s platform. Sturtevant, who was elected to office in 2015, has had a mixed record on LGBTQ issues. During the 2019 General Assembly legislative session, he voted against a bill — which died in committee — that would have added gender, disability, gender identity, and sexual orientation to the list of protected groups that can be classified as victims of hate crimes. Brown says his top policy goal is to provide universal, affordable access to quality healthcare. Brown, a California native, said he attended “excellent public schools” growing up, and hopes to provide that same opportunity to Virginia students. His plans for education include ensuring teacher retention through pay raises, as well supporting legislation that would grant a tuition-free college education at in-state public universities for families making $85,000 a year or less. He also hopes to raise the state minimum wage from its current $7.25, and to reduce income inequality, in part through a progressive tax rate. Brown said he’s part of a larger national movement of young people running for office. This year in Virginia’s 10th Senate district, Zachary Brown is taking advantage of his opportunity to do the same. In a unanimous vote Monday, the Virginia Senate passed a bill that will expand the use of medical marijuana in the state. Just days after the House passed companion bill HB 1251, the Senate voted 40-0 to pass SB 726, or the “doctor’s decide” bill, which if approved by Gov. Ralph Northam, will allow Virginia doctors to recommend cannabidiol (CBD) and tetrahydrocannabinolic acid (THC-A) oils to patients with a diagnosed condition or disease that could benefit from them. In 2015, Gov. Terry McAuliffe signed into law two medical marijuana bills that allowed the use of Cannabidiol oil and THC-A oil by patients who suffer from persistent epileptic seizures. And last year, the General Assembly passed legislation permitting the cultivation and manufacturing of cannabis oils for up to five pharmaceutical processors one per health service area, but the only condition permitted was intractable epilepsy. 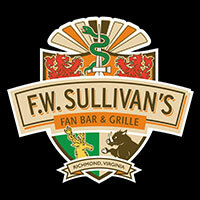 Supporters of the bill, including Dunnavant, believe that it may also help in cutting down on the current opioid epidemic in Virginia. The decision overall comes to the joy and relief of many Virginians, especially those suffering from diseases such as cancer, epilepsy, Crohn’s, or PTSD. However, it is no shock that the process to obtain some sort of legalization is a long one. Many delegates have tried to pass many bills in relation only to have them die. “Things happen very slowly in the legislature, and this was an educational process. It took time and education and a tremendous amount of energy and passion on the part of the families.” Del. Eileen Filler-Corn (D-Fairfax) told The Washington Post. 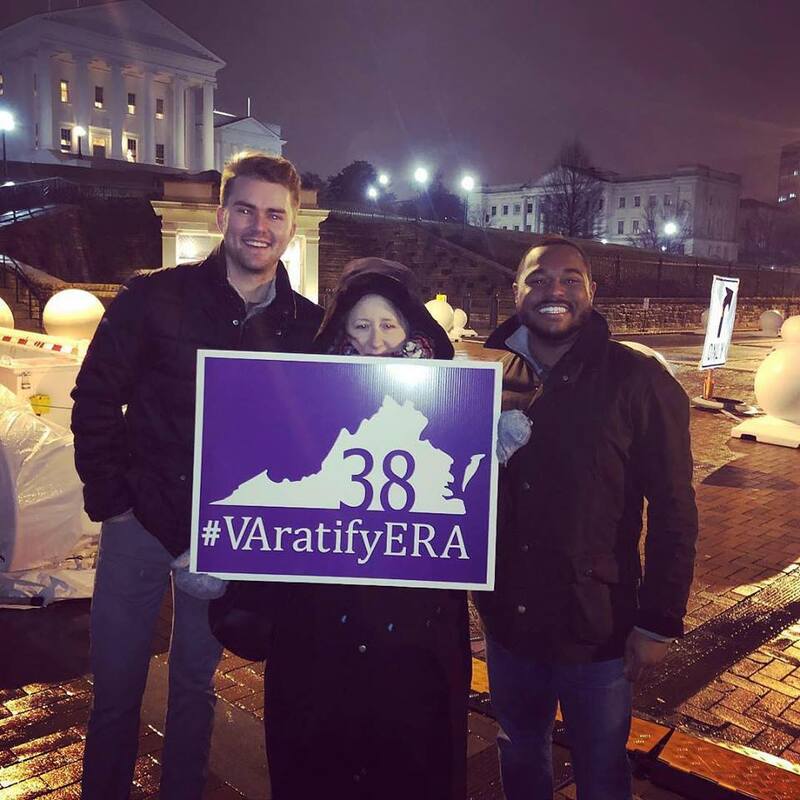 Lawmakers believe that the current win is due to the resilience of families lobbying for the bill to be passed, and the ever-growing information supporting the benefits versus the negative effects. Also, the peer pressure looming in from other states who have already legalized it probably didn’t hurt. The bill is slated to go Gov. Ralph Northam’s desk next, who has been in favor of expanding the use of medical marijuana since he was on the campaign trail. Currently, 29 states and D.C. have full medical cannabis programs and 16 with more limited CBD laws. Virginia is the only one of those to allow THC-A.